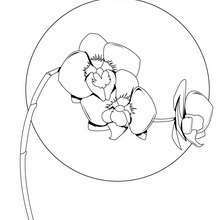 This busy bee cannot get enough of the sweet fragrance of this Lily of the Valley. 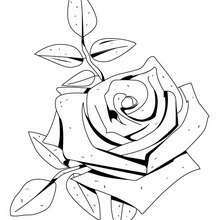 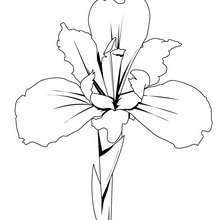 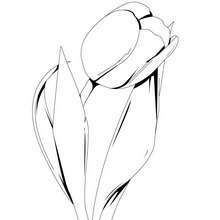 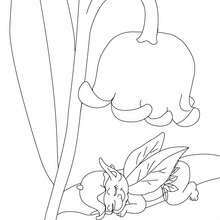 Color this little bee on a lily picture for a beautiful springtime picture or to give to someone you think is special. 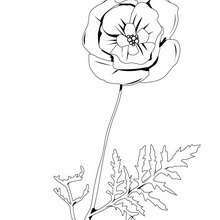 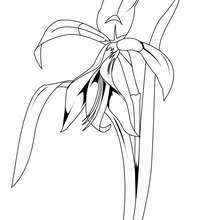 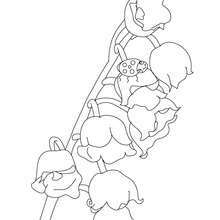 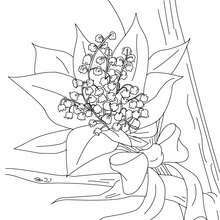 Color this Lily and a Bee coloring page online with the interactive coloring machine or print to color at home. 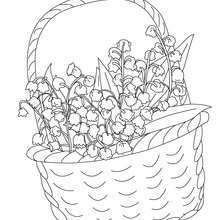 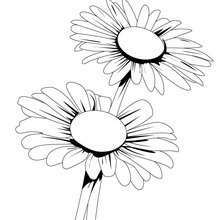 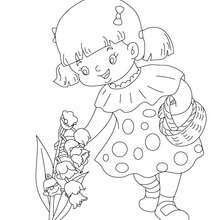 You will discover a garden of flower coloring pages from Hellokids.com.